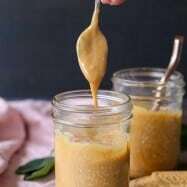 We Ukrainians have been making sweetened cooked condensed milk (sguschonka) for years, but who knew we were actually making dulce de leche? Oh snap!! This is exactly what I’ve been doing. 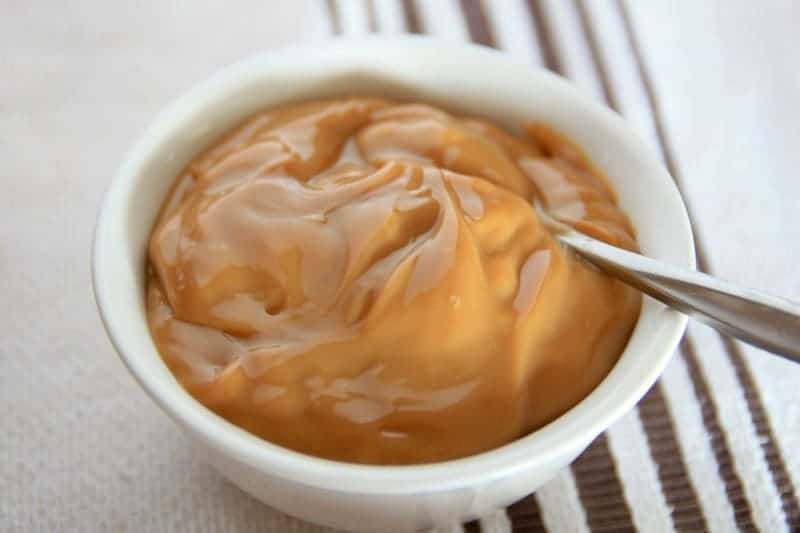 I’ve heard the can can explode if it’s not fully submerged in water, but could there have been chemicals from the can entering my dulce de leche? Well, I was inspired to try something new! So I used two cans of condensed milk and found 2 little jam jars; washed them clean and poured 1 can of sweetened condensed milk into each. I sealed the tops as tightly as I could by hand. I then placed them in my Slow Cooker and completely covered them with hot water from the sink; hot water speeds up the process. 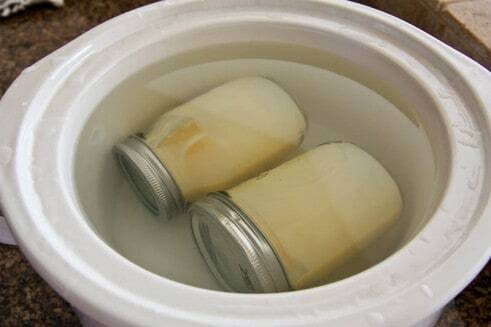 I set it on high for 4 hours and walked away (played with my son, sat on Pinterest for awhile, cooked and ate dinner, yada yada…) and when it was done, I drained the water and set the cooked sweetened condensed milk cans on the counter to cool. From my reading you can also set it on low for 6-8 hours overnight. The dulce de leche was perfect. The right color and texture. No mysterious chemicals and now I get to lick the spoon. 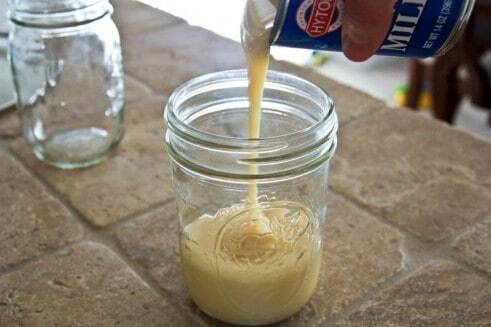 When choosing a brand of condensed milk, just make sure the ingredients are simple. This was a cheap-o can and it reads “milk and sugar” – sounds simple enough to me! I’ve never noticed a difference between brands. Have you? I’m dipping into this tonight with apple slices. 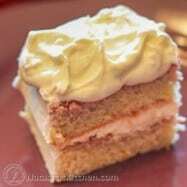 What are your favorite dulce de leche recipes? P.S. 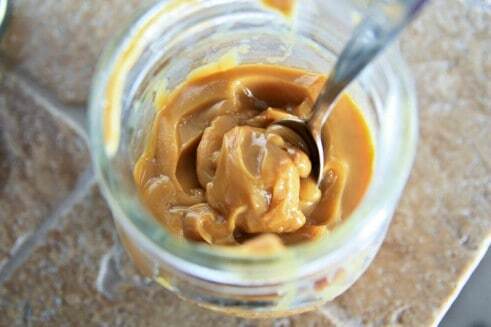 Once dulce de leche is cooled to room temp, refrigerate if you aren’t using it right away. I used two cans of condensed milk and found 2 little jam jars; washed them clean and poured 1 can of sweetened condensed milk into each. I sealed the tops as tightly as I could by hand. and walked away and when it was done, I drained the water and set the cooked sweetened condensed milk cans on the counter to cool. From my reading you can also set it on low for 6-8 hours overnight. 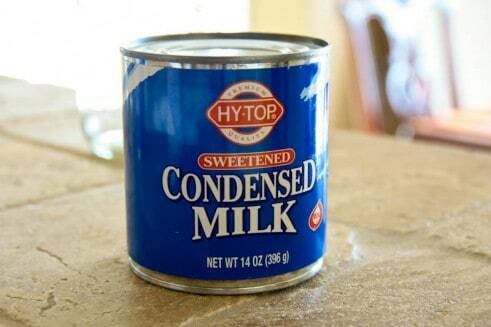 When choosing a brand of condensed milk, just make sure the ingredients are simple. 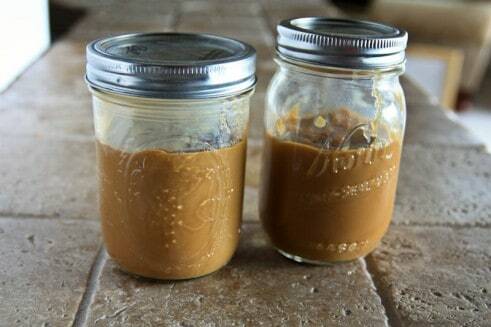 If not using right away, refrigerate any un-used portion of dulche de leche. 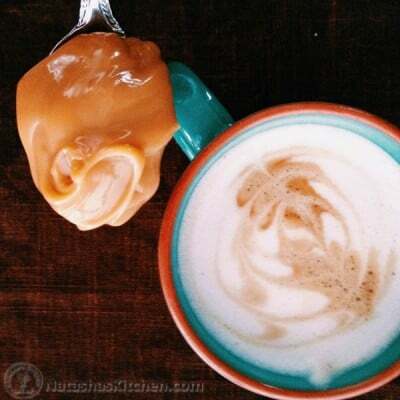 I’ve been wanting to make dulce de leche but wondered if cooking it in a can would be okay! Thanks for clarifying this. I have a question: I don’t have a slow cooker but I have a heavy based casserole pot. Would that work too? Found this on pinterest. We have always cooked it on the stove and I’ve never really thought about the chemicals. 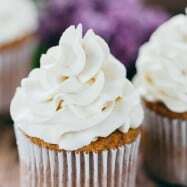 I am going to try making your banana apple muffins today. 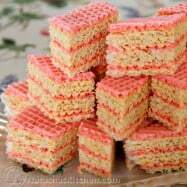 I can’t wait to try them and I will let you know how they come out. They seem very simple to make. In Brazil we made this sweet a little different. We use a pressure coooker and the sweetened condensed milk don’t neee to be inside the can. 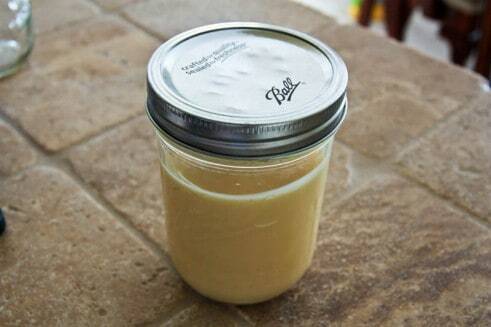 The sweetned condensed milk is cooked about 40 minutes. After to be cooked, we need to wait the can be cool. It’s about 1 hour and 30 minutes. Yes I did. Thank you for responding 🙂 it did thicken up although it was still cooking for another hr:) I don’t think it harmed it. Delicious stuff btw! And I ate it right away with green apples:)) mmm! Thank u! Love ur website!! 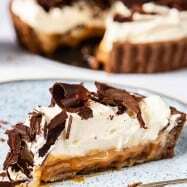 Thank you for the great recipe 🙂 I made the dulce de leche last night and tasted it this morning – WOW! I am making tiny mason jars of this yummy stuff to give out to family at Christmas but I want to know how long it can be kept in the fridge? Will it still be good in about 2 weeks? Quick question – I don’t have a slow cooker… can I cook it on the stove top? Not sure if you or any of your reader have tried this. full list of preparation methods! What a great idea! !Thank you. 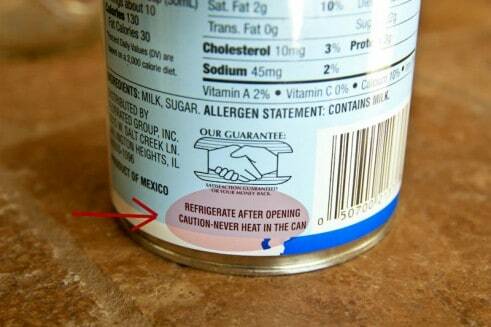 I always wandered about this and knew there had to be another way besides cooking it in the can. They sell fully cooked condensed milk in Walmart in Hispanic food section. Price is almost the same. I’ve had explosions happen twice as well. it was horrible. just got done cleaning up that disaster yesterday. not the most enjoyable thing to be doing. 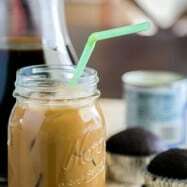 Were you using the old method (cooking it in the jar that it’s sold in)? Oh man that is such a bummer. I can only imagine what kind of a mess that makes!